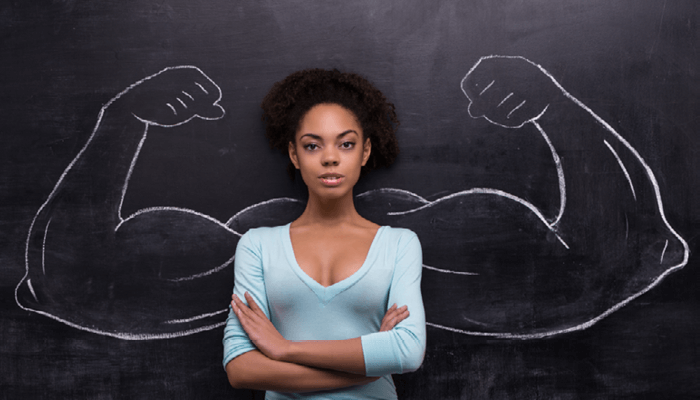 Are you ready to advance your career as a clinical social worker? Pick Full-Time or Part-Time Enrollment. * To qualify, students must hold a BSW earned within the past 5 years. Related degrees in similar disciplines cannot substitute the BSW requirement. 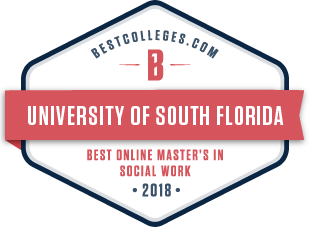 Why USF’s Online Advanced Standing MSW? Here are a few reasons why our program graduates excel. Our students have a higher total pass rate on the Clinical Association of Social Work Boards licensing exams than the national average. Recent surveys indicate 70% of our students have a job lined up before graduation. Southern Association of Colleges and Schools (SACS) & Council of Social Work Education (CSWE). See how USF's Online Advanced Standing MSW took students to the next stage of their social work career. USF’s School of Social Work has more than 350 community partnerships with over 1,000 field instructors. Our dedicated field placement coordinator will work with you to secure a clinical field practicum placement in your area of interest. Many internships even lead to employment after graduation. USF’s MSW graduates are highly qualified for positions in a variety of settings, including the treatment of individuals, families and groups. Most report increases in salary and job opportunities, and some graduates even open an independent practice. Enjoy the same accomplished research faculty as on-campus students. 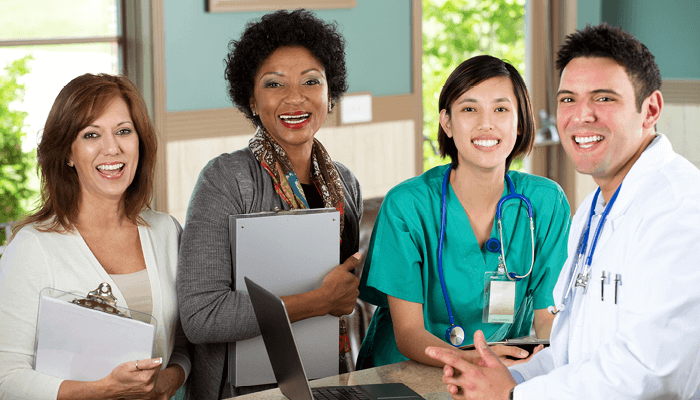 A single program cohort begins in the summer and many classes are held in a live online classroom to foster connections with your classmates and instructors. Hurry the application period ends soon! Enroll to learn more and talk with a recruiter.